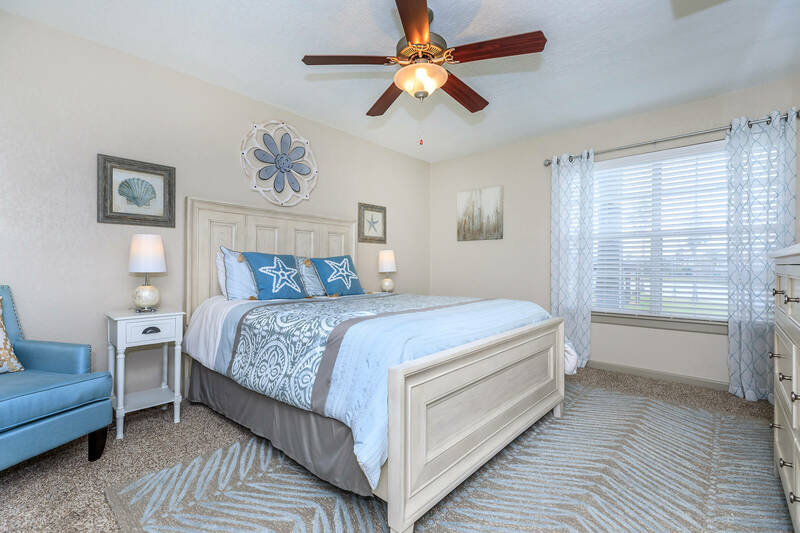 Are you searching for the home of your dreams? 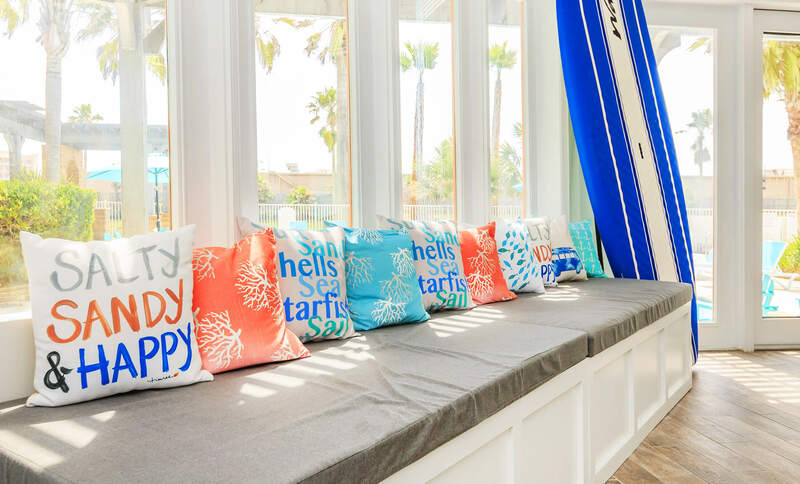 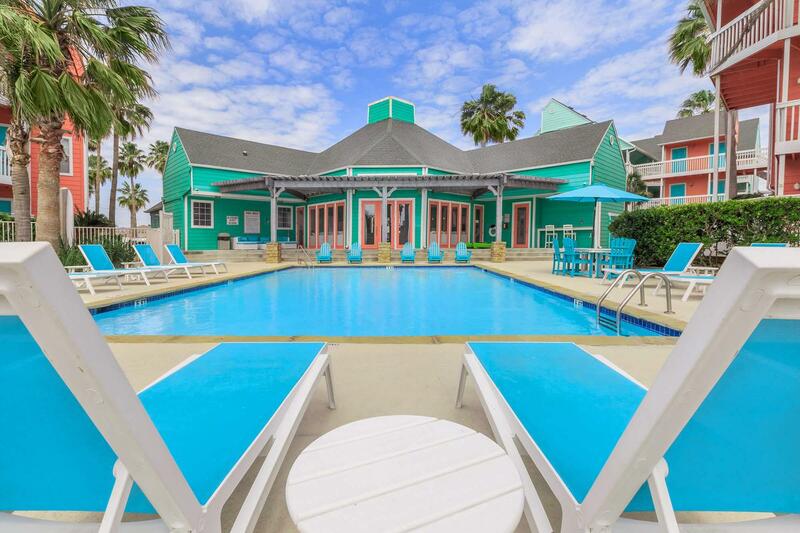 Welcome to Residence at West Beach in Galveston, Texas. 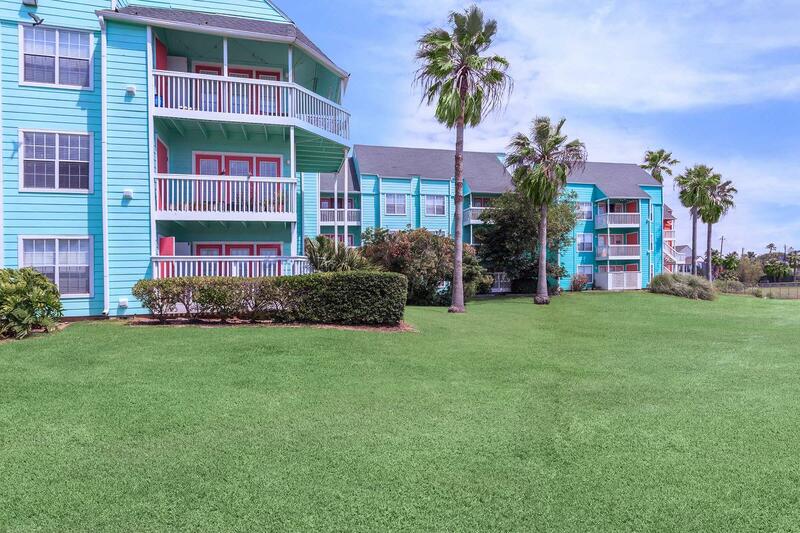 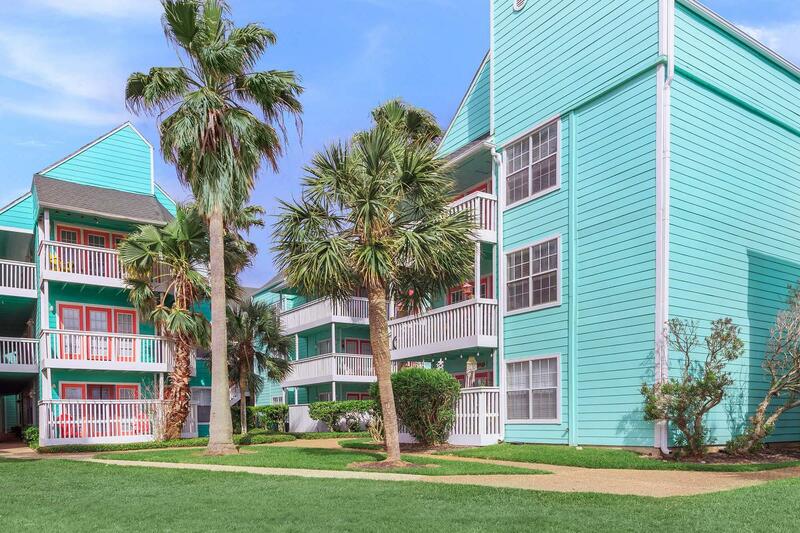 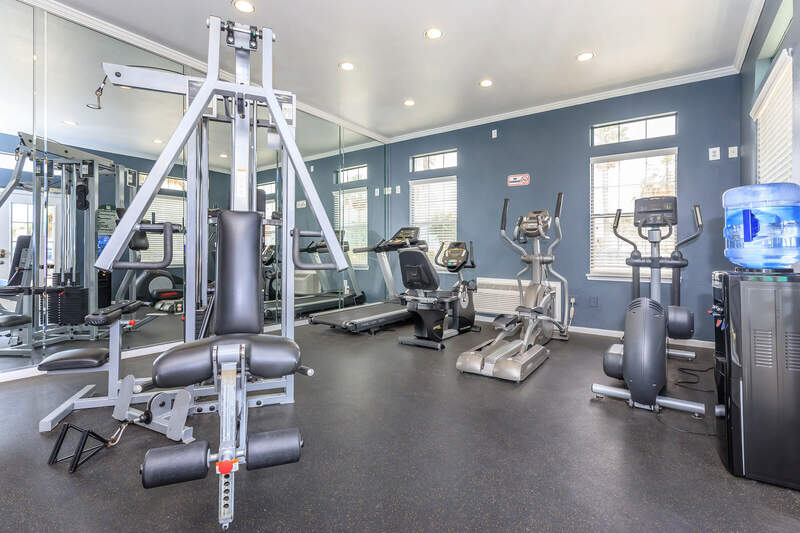 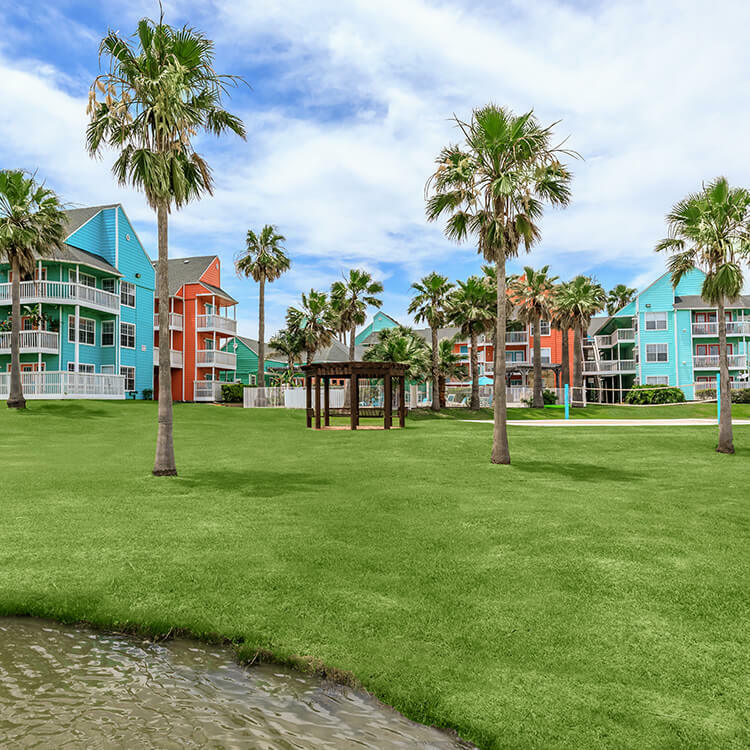 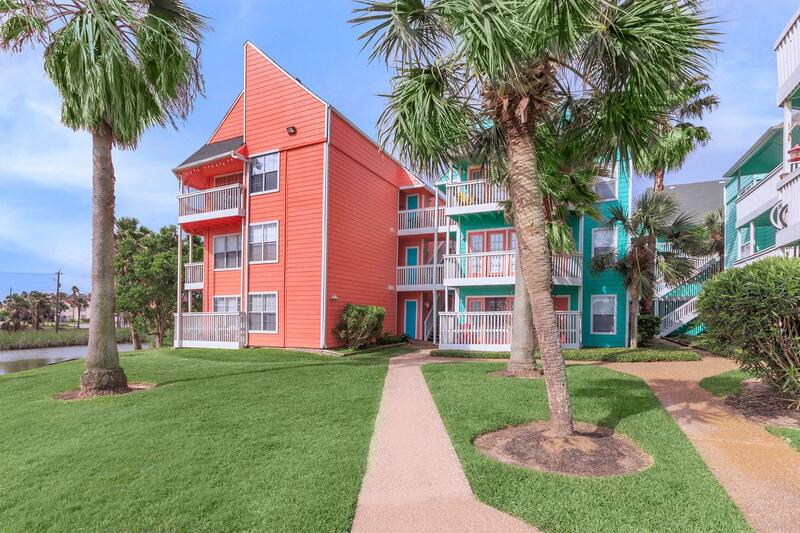 We are a beautiful apartment home community conveniently located near the Schlitterbahn Galveston Island Waterpark, delicious local dining spots, and abundant shopping venues. 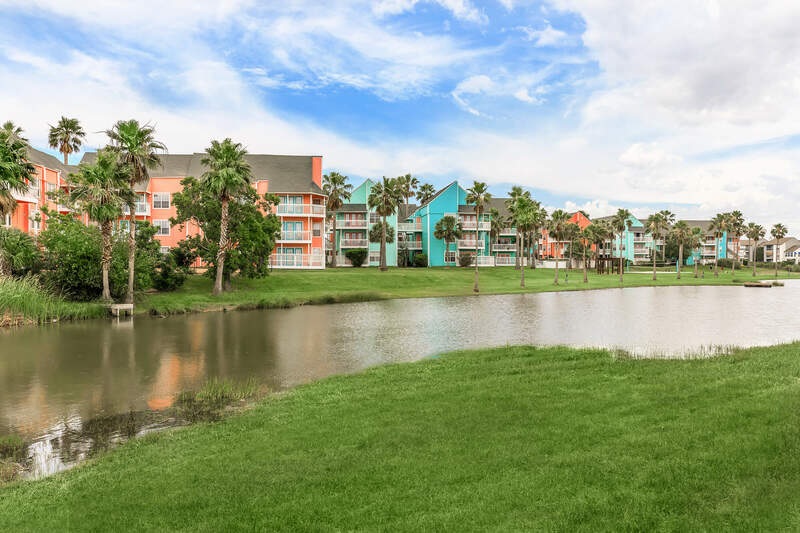 With the Gulf Freeway close by, you will be just minutes from any destination. 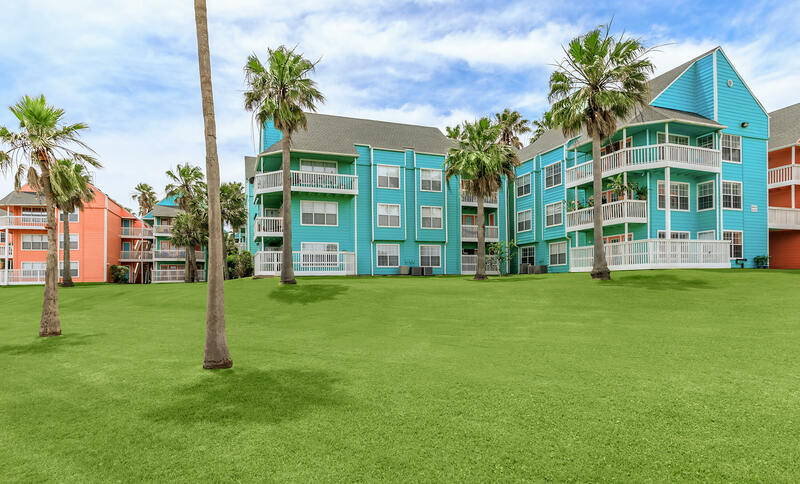 Residence at West Beach is proud to offer six floor plans that were tailored to fit any lifestyle. 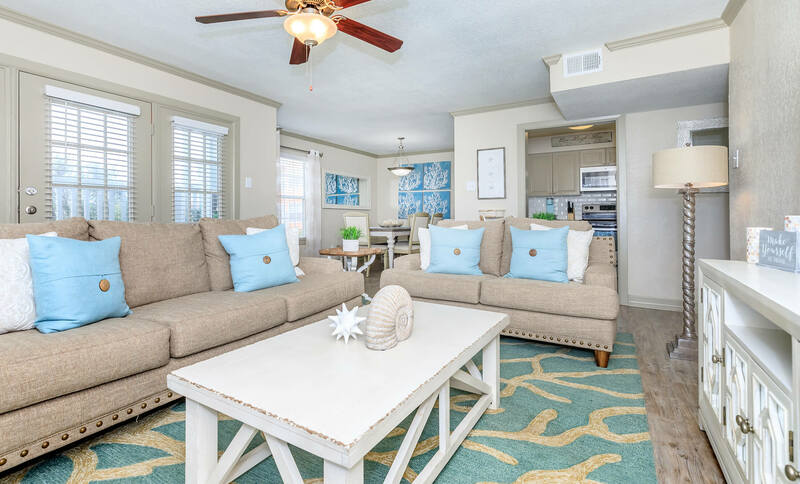 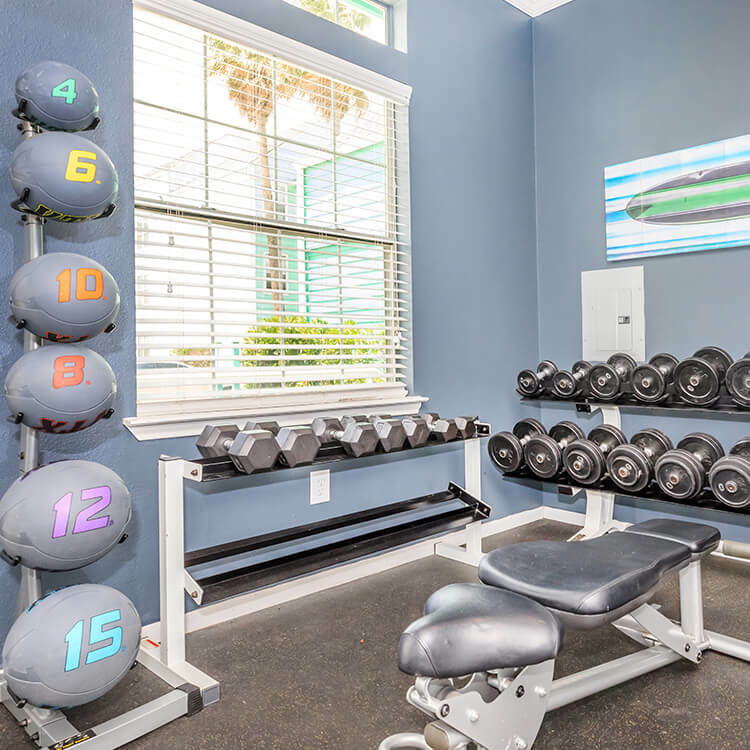 Our one and two bedroom apartment homes are filled with amazing features such as washer and dryer connections, central air conditioning and heating, and granite countertops. 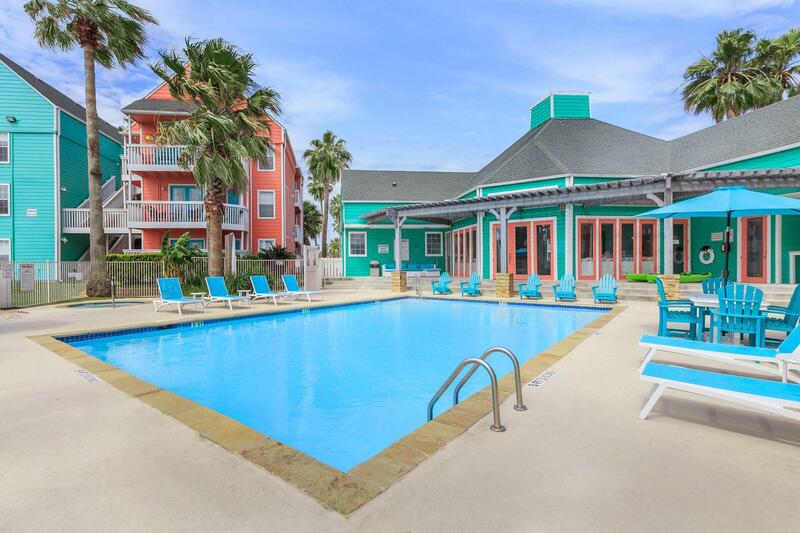 Select residencies have breakfast bars, extra storage, and walk-in closets. 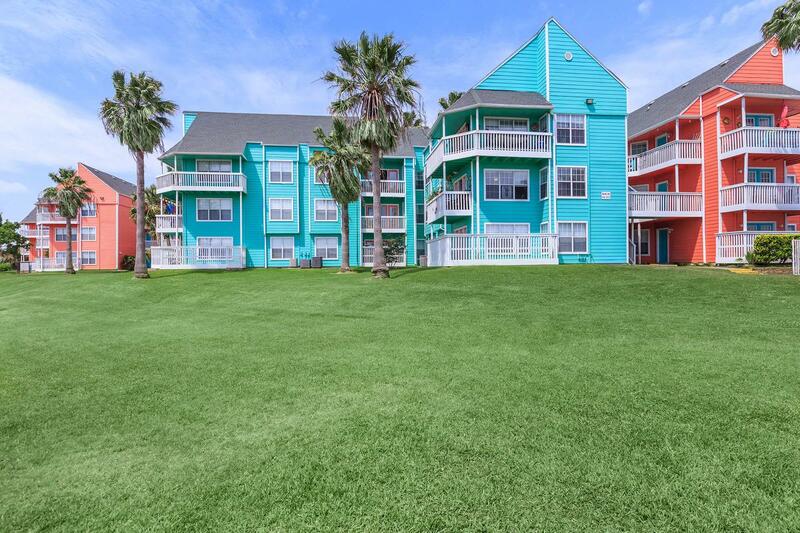 Remember to bring your pets, they are sure to love everything too. 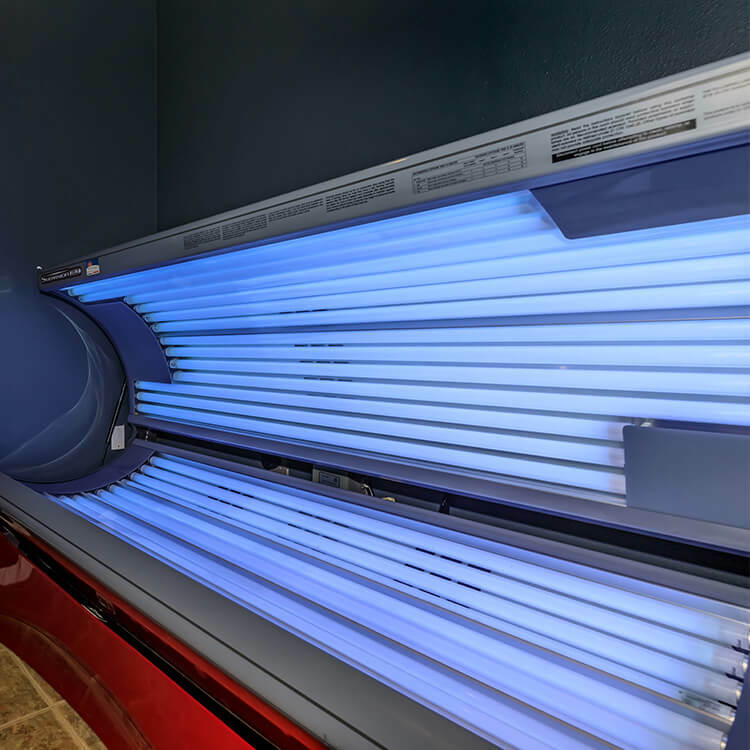 Our great features extend beyond your door. 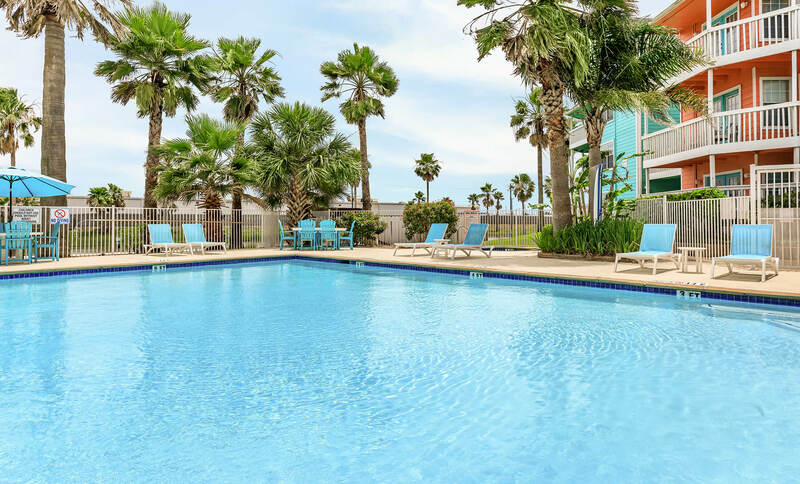 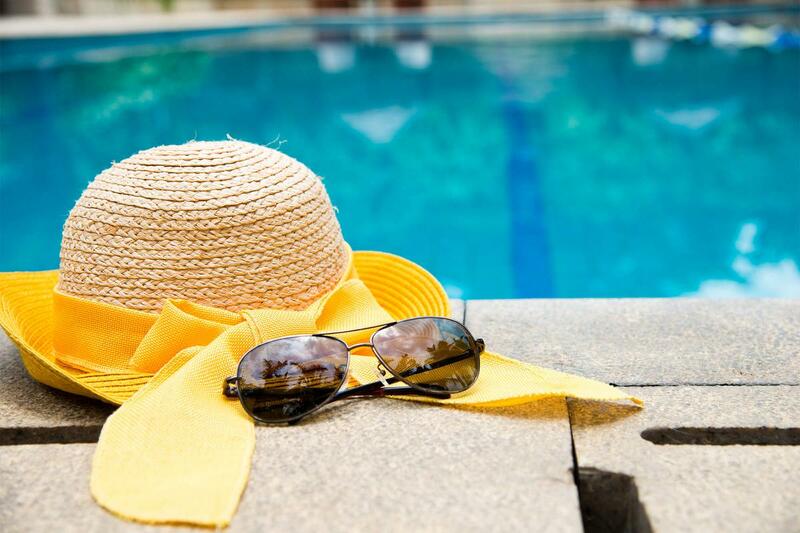 Cool off in our shimmering swimming pool, cook a delicious meal with our gourmet outdoor kitchen, or finish your chores with the help of our convenient laundry facility. 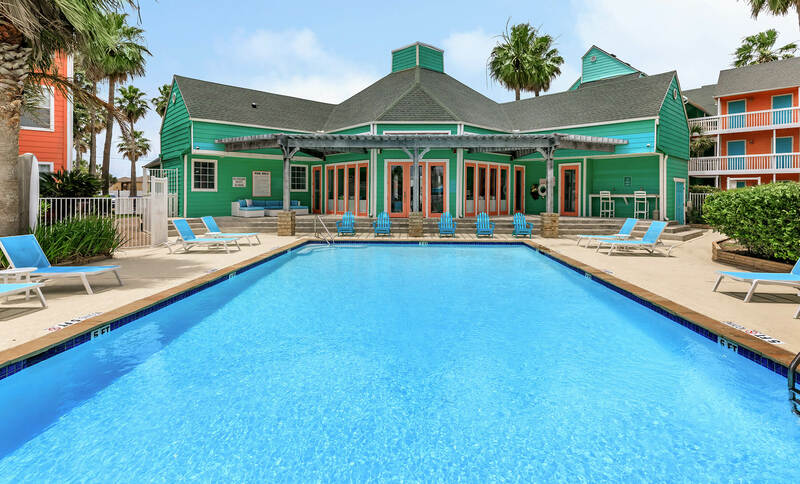 Have a blast in the water and rent one of our paddle boards. 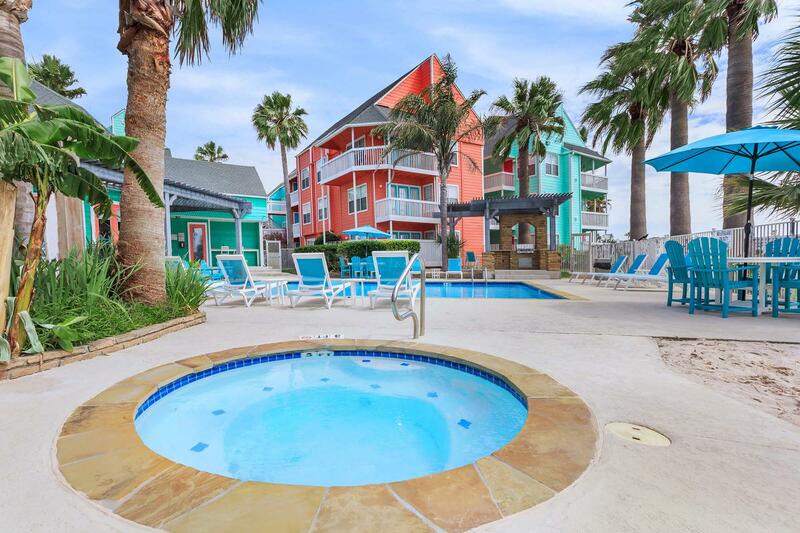 Come and see why Residence at West Beach in Galveston, Texas is the best-kept secret in town.